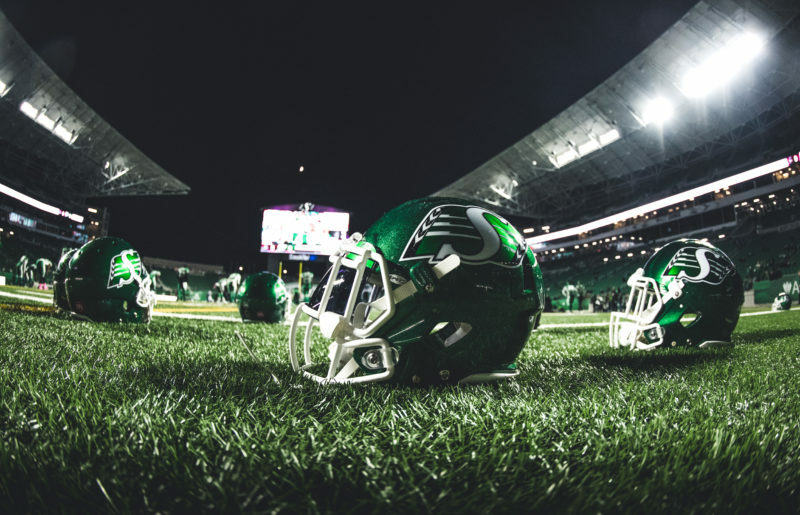 The Saskatchewan Roughriders have announced international defensive lineman Tearrius George and national defensive back Matt Webster have signed extensions to remain with the team. As per club policy, terms of the contracts were not released. George (6’4 – 277) will return for his ninth CFL season and sixth with the Riders. The Kansas State product originally joined the Green and White as a free agent in February 2011. Through 111 career regular season games, George has collected 181 defensive tackles, 42 quarterback sacks, and six forced fumbles. George was named a West Division All-Star in 2013 and 2014, and also won his first career Grey Cup as a member of the Riders in 2013. Webster (5’11 – 195) will remain with the Riders for his third CFL season after originally being selected by the team in the 5th round (39th overall) in the 2014 CFL Draft. 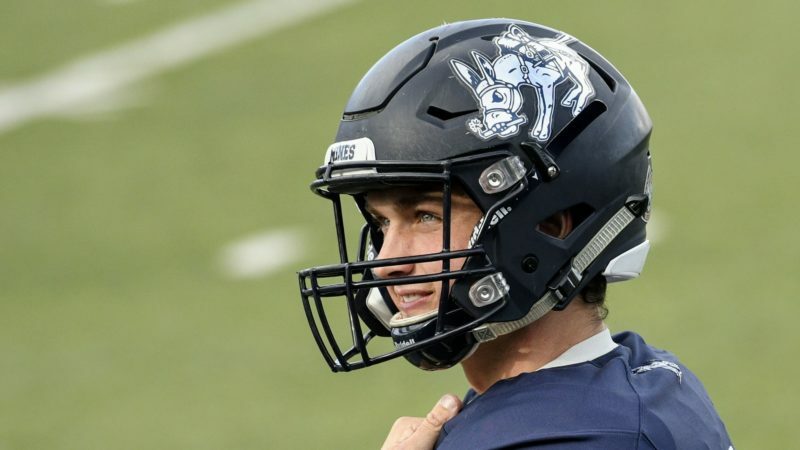 The 23-year-old Queen’s University product has played 25 regular season games through his first two seasons, picking up 25 defensive tackles and 17 special teams tackles. 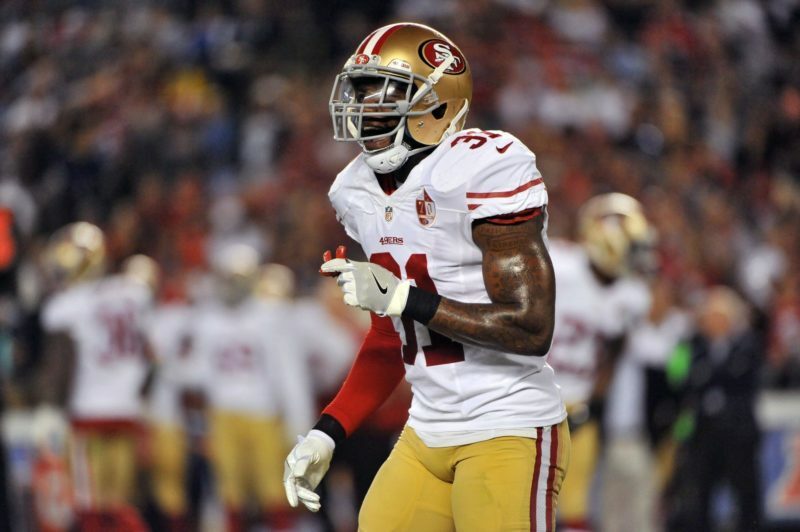 Webster was eligible to become a free agent on February 9th. The Riders also announced they have released national kicker Paul McCallum and international defensive back Tristan Jackson. McCallum returned to the Riders in July, 2015, playing 14 regular season games last season. He had previously been with the team for 12 seasons from 1994-2005 before spending the next nine seasons with the BC Lions. Jackson spent the last five seasons with the Riders after being acquired from the Eskimos in a 2011 trade. He is a veteran of eight CFL seasons.